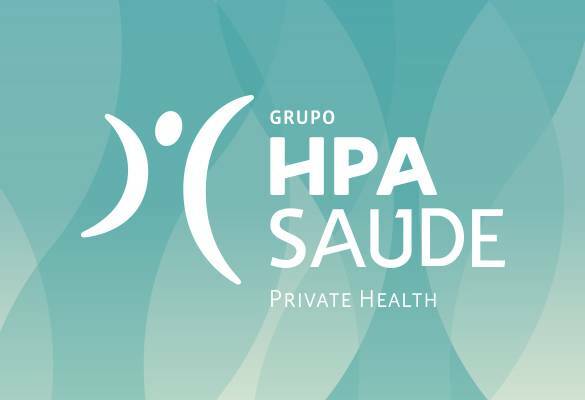 Portugal Masters 2014 have chosen the Grupo HPA Saúde to provide medical and nursing support to major golf tournaments during the European Tour. This event is taking place in Vilamoura, between the 8th and 12th of October, 41.000 fans are expected to attend. The event will have 1400 hours of television coverage, transmitted by 600 independent broadcasters, broadcasting to 400 million homes worldwide. 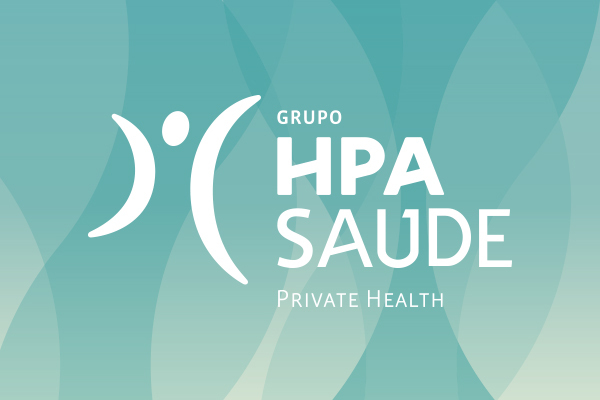 In addition to this organizational partnership with the Portugal Masters 2014, the Grupo HPA Saude together with GFI Golf Medicine, offers a scientific meeting in the morning of the 10th of October, which will be taking place at the Continental Lounge of the Tivoli Victoria Hotel, near the Victoria Golf Course, where the event is taking place.